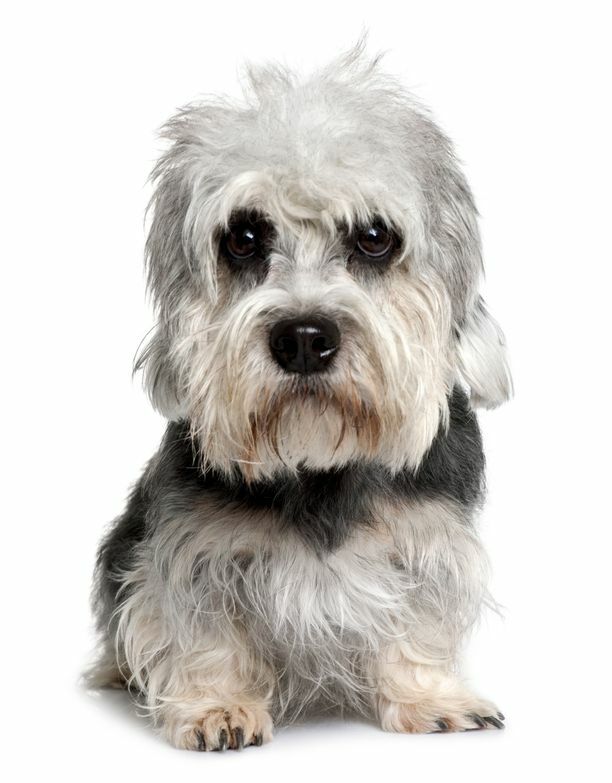 Dandie Dinmont Terriers are small dogs with a funny appearance. They’re also smart and fond of children. The Danie Dinmont Terrier is a small dog whose body is longer than it is tall. The tail is shaped like a curved sword and is usually around 10 inches long. 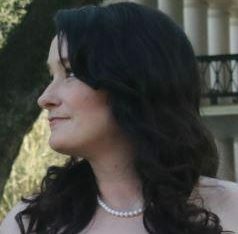 The eyes are large and round, and the pendant-shaped ears hang low near the face. This breed has a double coat with comes in colors of mustard or pepper. The mustard color starts out as dark brown and lightens to shades of red at maturity, and the pepper color changes from black and tan to silver with age. Bred from dogs in the hills between England and Scotland, the Dandie Dinmont was recognized as a separate breed in 1700. The dogs were used to hunt otters, badgers and other vermin. The breed was mentioned in Sir Walter Scott’s 1814 book Guy Mannering. In it, a character named Dandie Dinmont was a farmer who kept terriers. 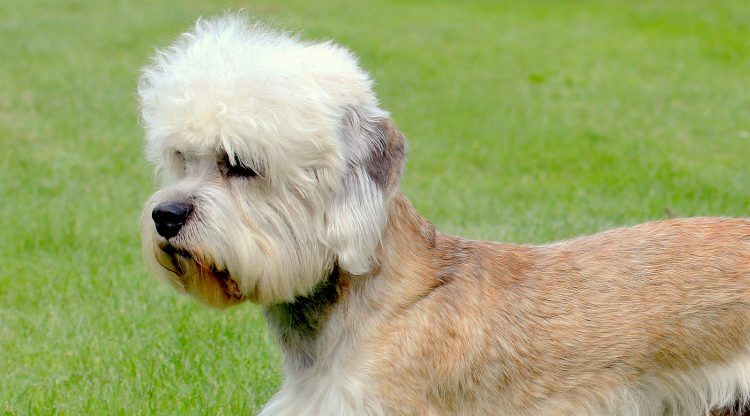 Since the book’s publication, the breed came to be known as “Dandie Dinmont’s terriers” and directly contributed to the breed name we know today. The American Kennel Club recognized the breed in 1886. An affectionate personality and a fondness of children makes the Dandie Dinmont a great breed for families. The breed can be reserved with strangers and is an excellent watchdog, and they should be socialized to prevent shyness. The dogs are confident and independent but can be stubborn at times. Dandie Dinmonts are intelligent and easy to train. Consistent training is needed to prevent negative behaviors. They may coexist well with cats if raised together, but because of the breed’s hunting instincts, these pups should not be left alone with non-canine pets. MEDIUM: Daily exercise is needed for this breed, although Dandie Dinmonts are also active indoors. They do well in apartments but need to be kept on a leash or in a contained area when outdoors to prevent them from chasing after another animal. This breed is prone to obesity, so it’s important to maintain a regular exercise routine while also monitoring food intake. HIGH: The Dandie Dinmont has a double coat that needs daily brushing. The coat should be stripped twice year; dogs participating in conformation will require additional grooming. Normal maintenance of cleaning ears, teeth and keeping nails at a comfortable length is required. Dandie Dinmont Terriers can end up in shelters or rescues, just as with any purebred dog, so check those resources first to find one near you. Our adoption search is also a handy tool to get your search for a lovable companion started. If you decide to contact a breeder, spend time gathering information from and about them — and be aware of the red flags of puppy mills.